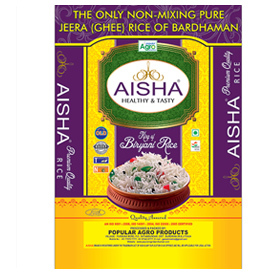 Delectable, fresh and tasty range of Biryani Rice, Kaima Rice, Gobinda Bhog Rice, Jeera Rice, Ghee Rice, Joha Rice, Swarna Rice, HMT Rice, etc. Our brands are known in the global market for matchless quality, features and affordability. 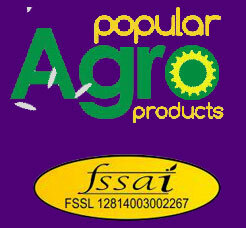 Popular Agro Products is a reckoned provider of a wide range of nutrition, purity and tasty Rice such as Biryani Rice, Sorter Rice, etc. 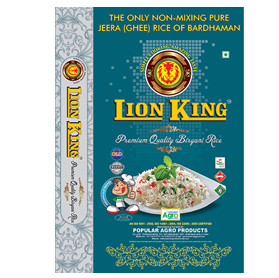 We have carved a niche in the market as a prime Exporter, Manufacturer, Supplier and Trader of a huge array of Rice like Biryani Rice, Sorter Rice etc, having qualitative features. 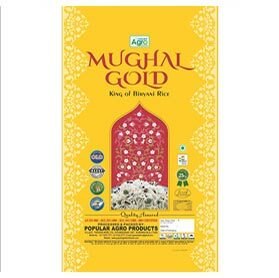 Our strong business tie ups with the Kaima / Gobindo Bhog farmers having awareness of traditional understanding and skills help us to provide the clients with the quality range. The vast experience of the farmers along with latest crop management practices helps us to provide the clients with our harvest. We are equally committed to enhance the skills and talent of the team to implement new production methods and technologies such as advanced milling techniques to the Kaima / Gobindo Bhog business. Our brands are known in the global market for matchless quality, features and affordability.